Interactions between sharks and people always come down to the odds. You may only have a 1 in 32 million chance of being killed by a shark, but the primal fear of being eaten by a large predatory animal is not something that can be rationalised away with numbers. Whether you are a believer or not, every ocean user needs some #goodsharkkarma. With with 100 million sharks killed every year, they need it even more. 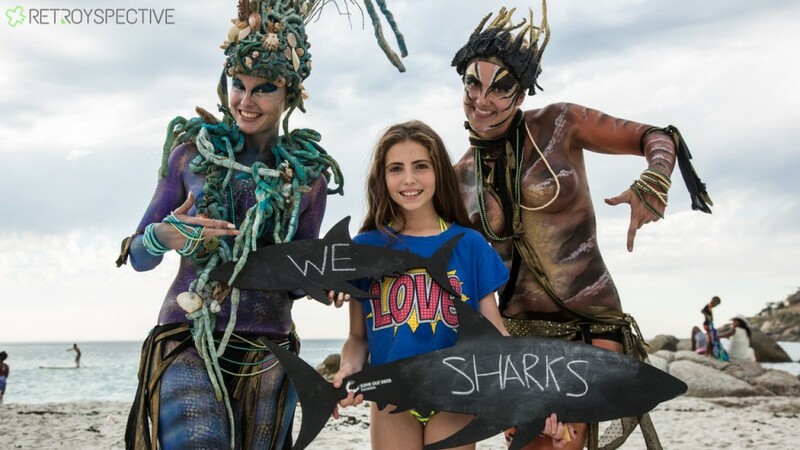 That’s why, this summer Save Our Seas Foundation has been spreading some #goodsharkkarma. 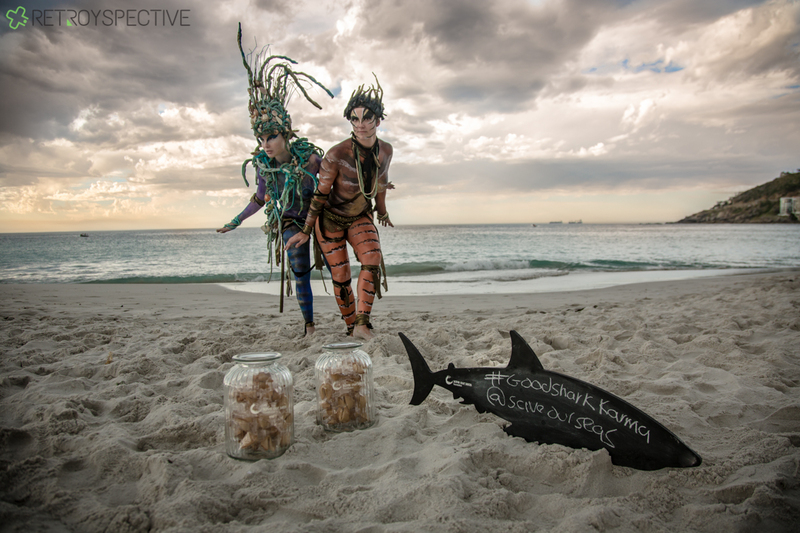 Retroyspective teamed up with DO.Co to create a video highlighting the Clifton activation. 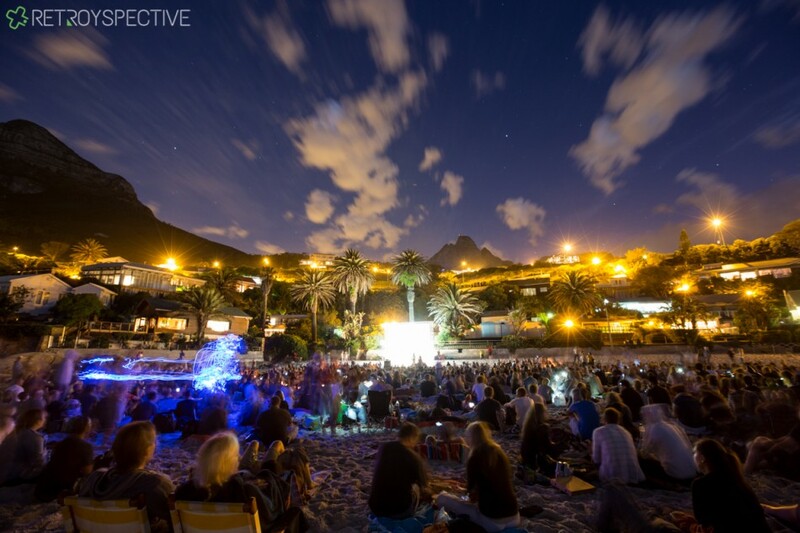 The Beautiful backdrop of the Wavescape Film festival and the Save Our Seas #Goodsharkkarma activation.